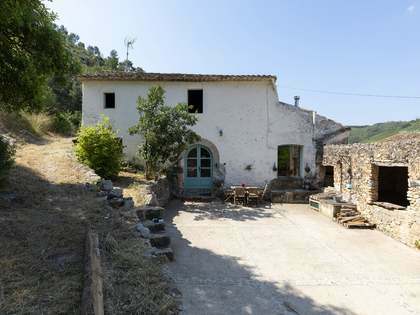 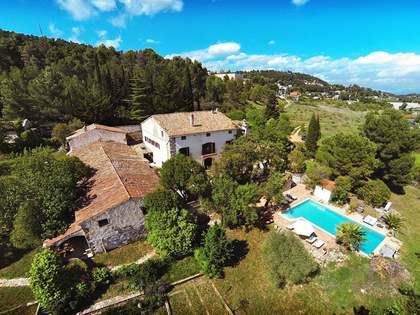 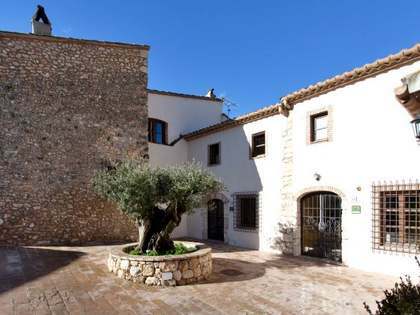 Spectacular listed masia dating back to the 17th century, located in the Alt Penedés area, just 30 minutes from Sitges. 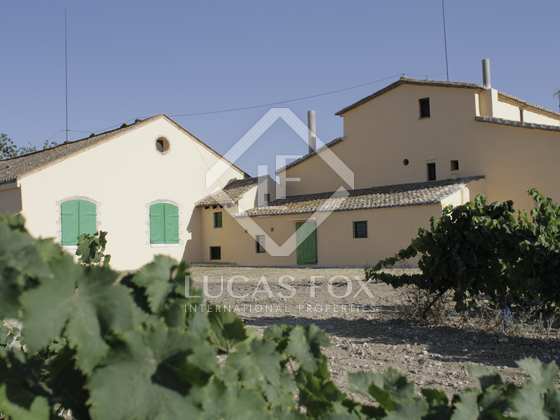 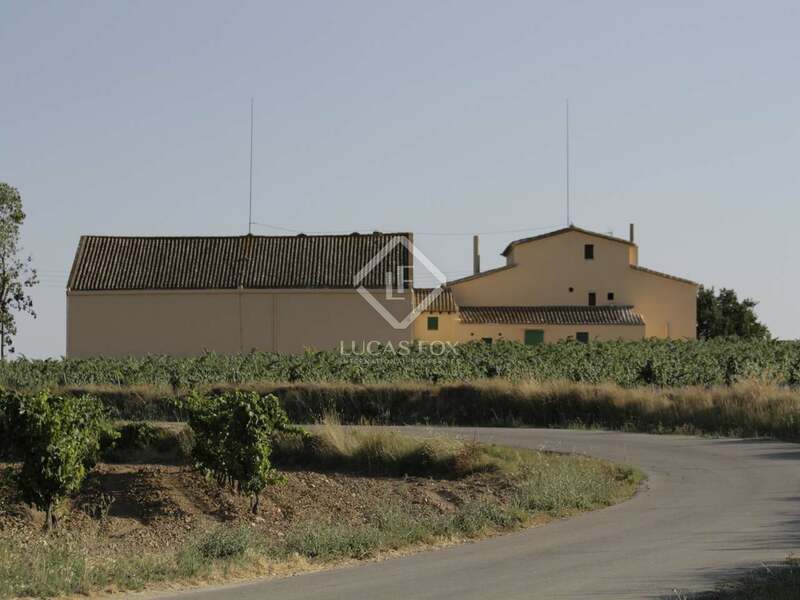 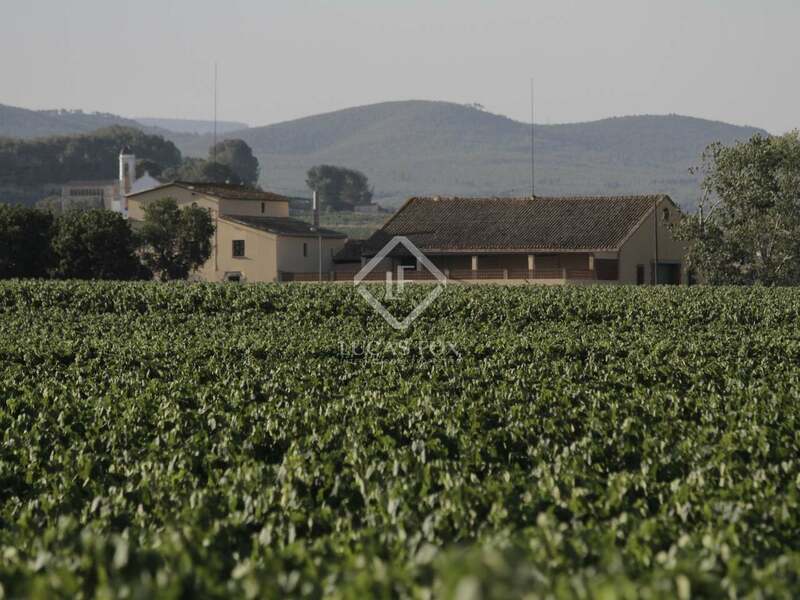 The estate includes 15 hectares of private land with D.O cava and Penedés vineyards. 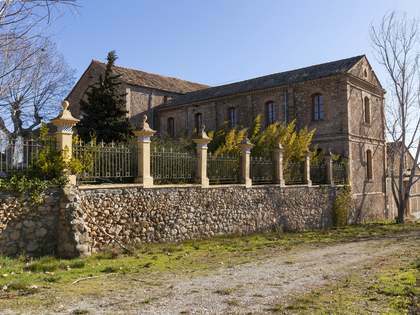 It consists of the main farm house and several large outbuildings. 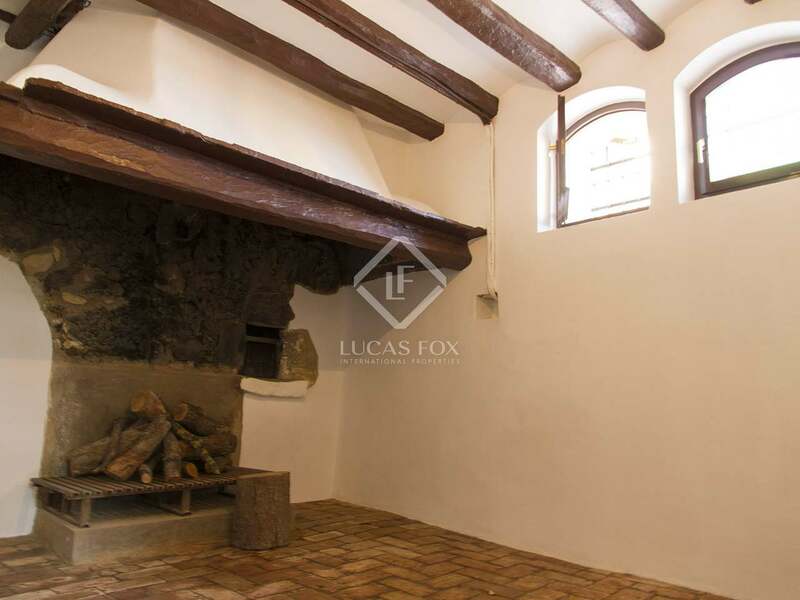 The main house has 3 floors and features a large entrance hall, 4 rooms that may be used as bedrooms and another room with a large period fireplace on the ground floor. 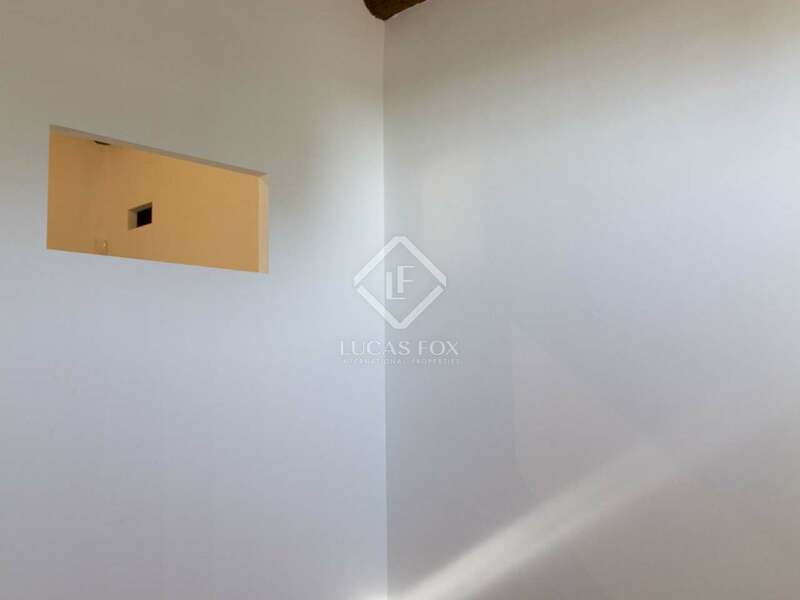 The first floor has 5 rooms and a bathroom and the top floor is an open plan multipurpose space. 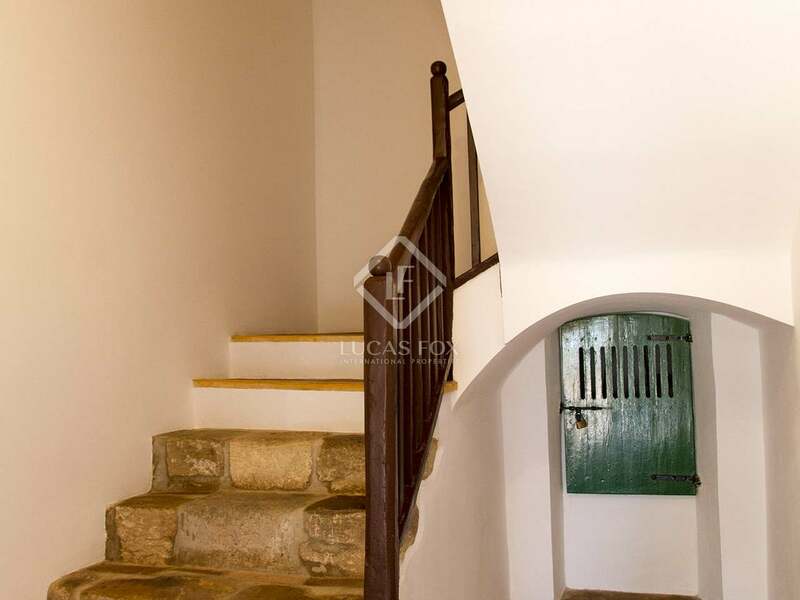 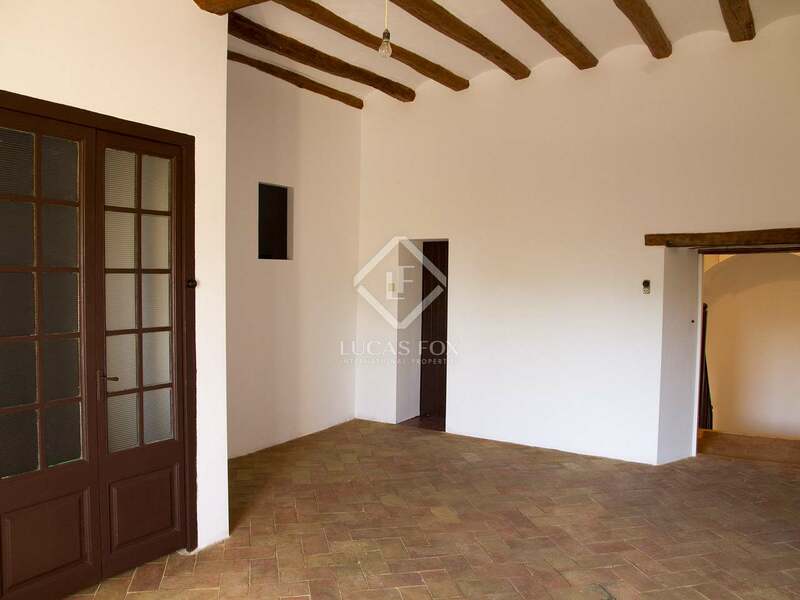 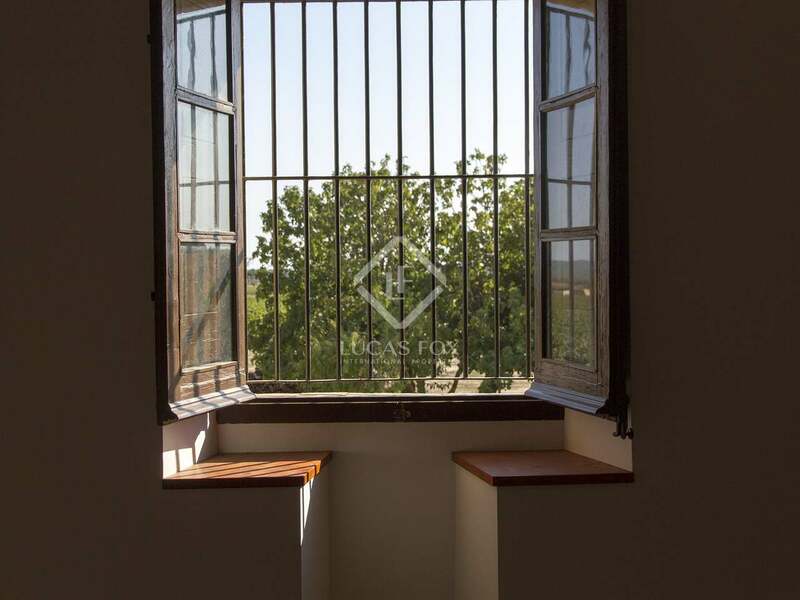 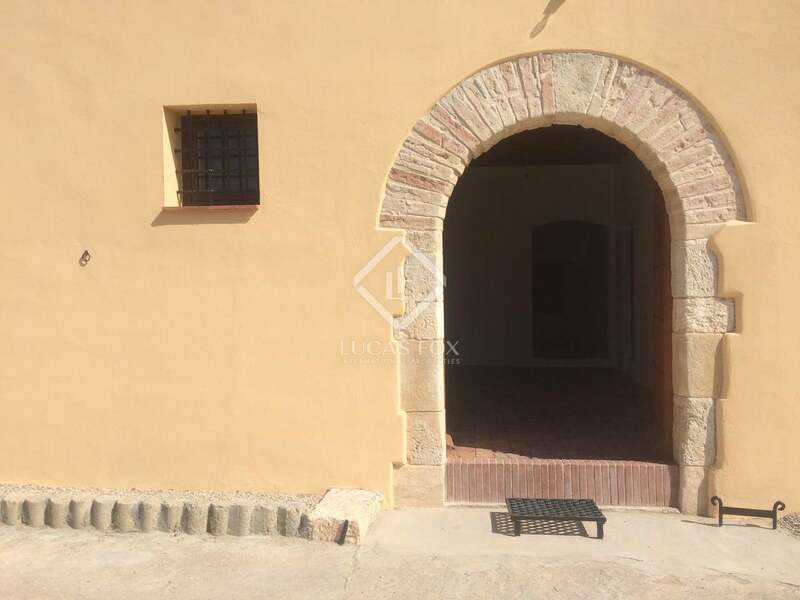 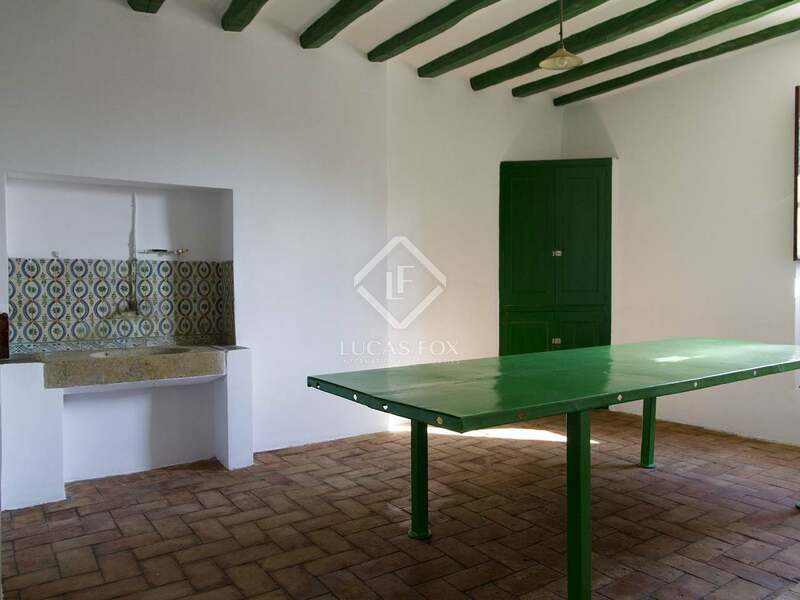 The entire property has recently been renovated and is presented in very good condition with attractive features such as tiled floors and wooden beams on the ceilings. 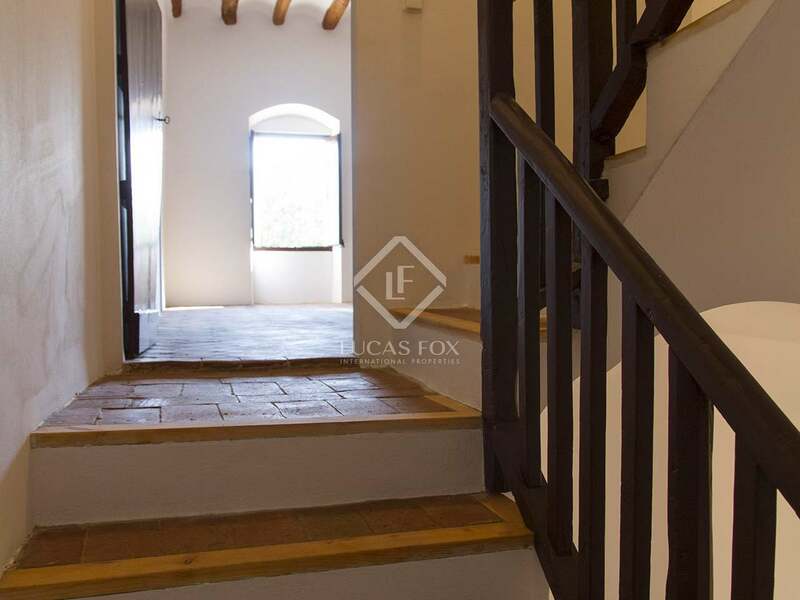 As an annex of the main house we have the 2-storey staff house, including 2 rooms and a kitchen with a fireplace on the ground floor and 2 bedrooms and a bathroom on the first floor. The remaining outbuildings are mainly open plan structures including a large room which leads out to a wonderful terrace overlooking the vineyards. 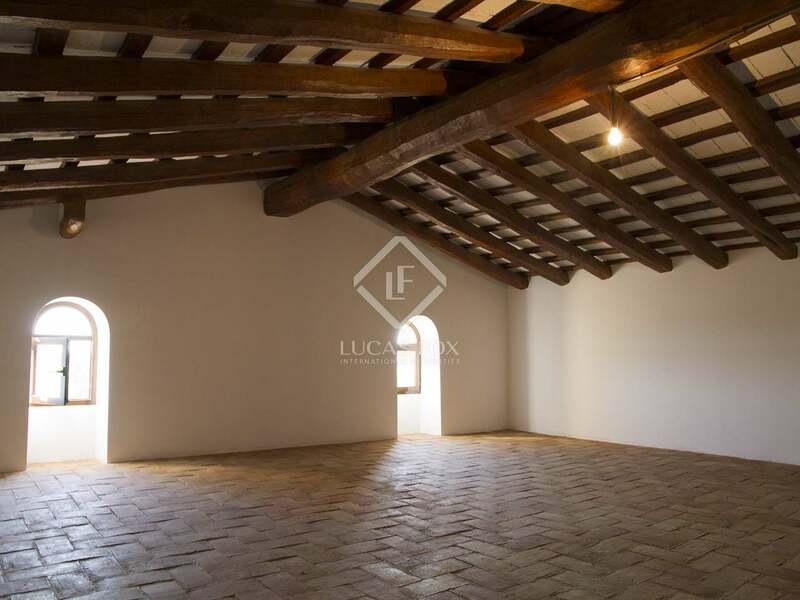 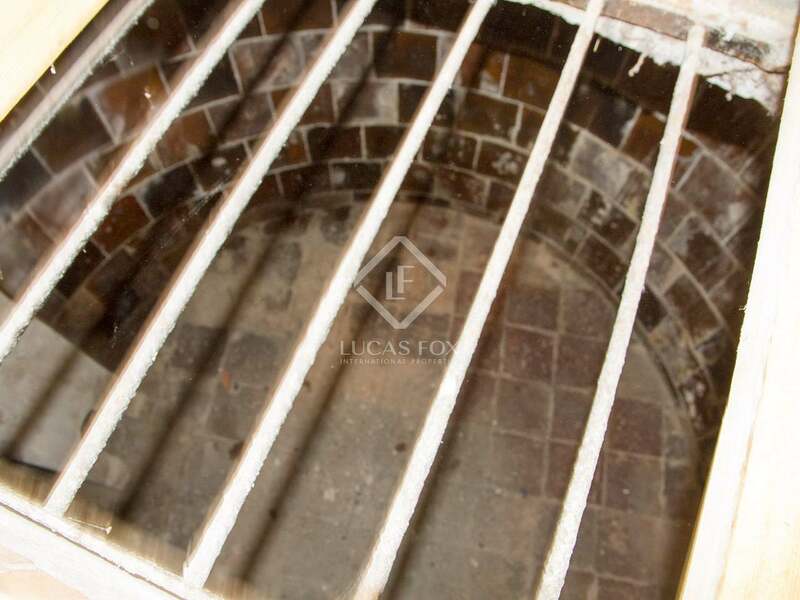 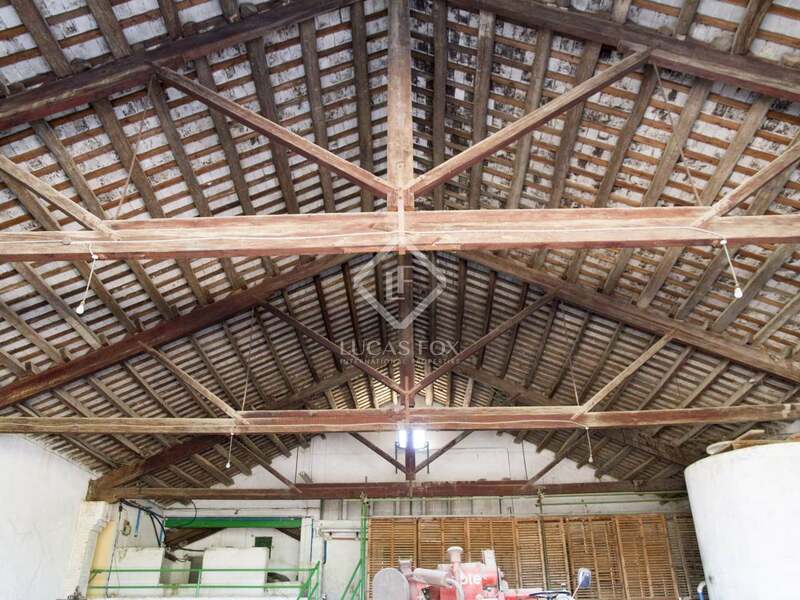 Next to this is the antique wine cellar, a vast space with exceptionally high ceilings with original wooden beams.This vast space could be converted into various independent properties. 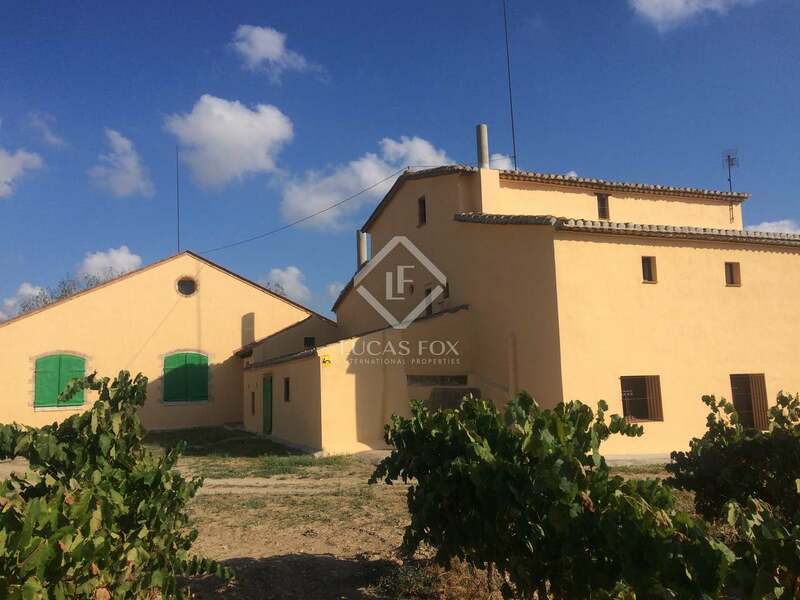 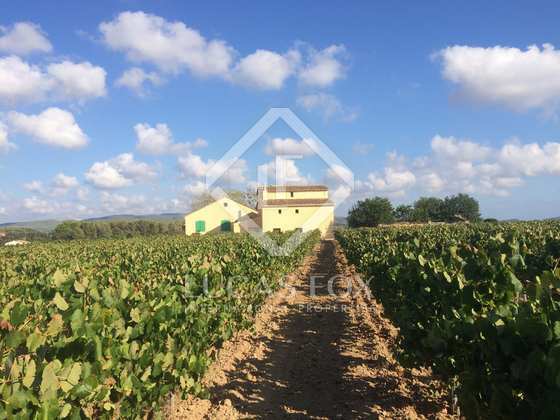 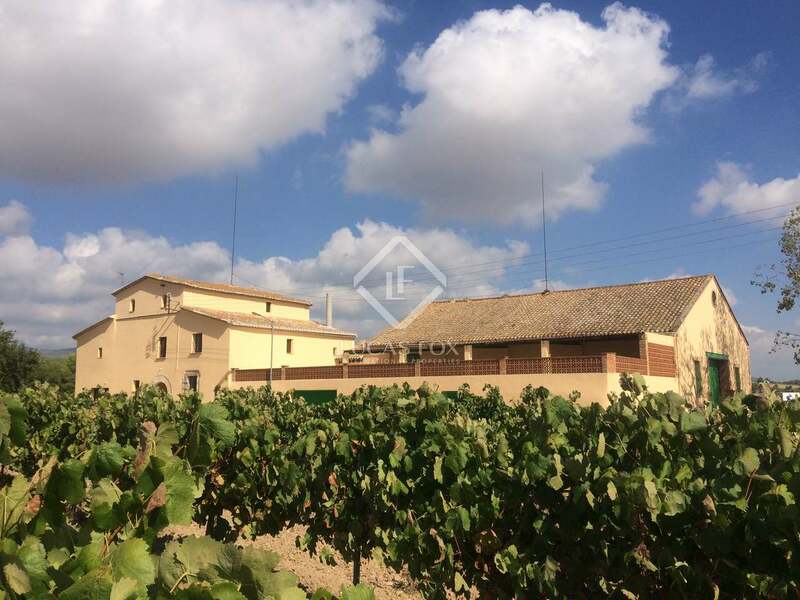 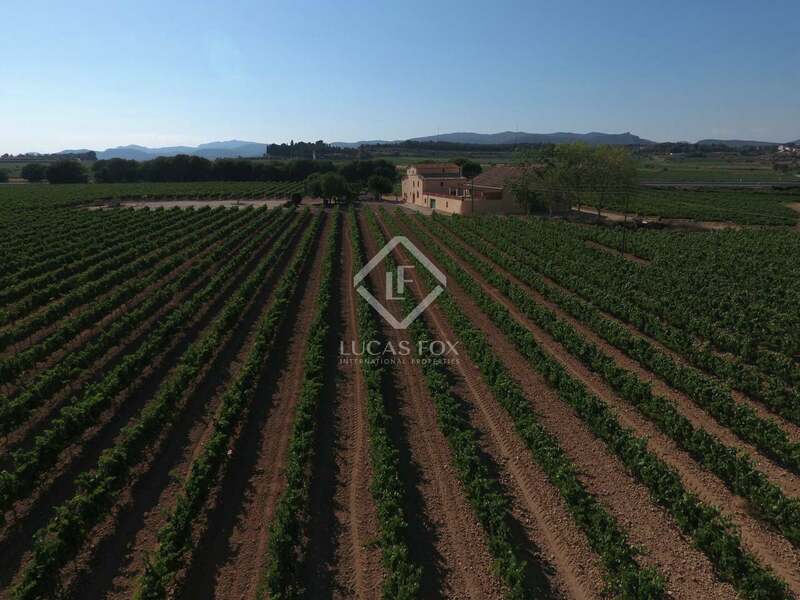 All of this is set within an immense private plot with 15 hectares of D.O cava and Penedés vineyards and its own water supply; ideal for anyone wishing to produce their own wine. 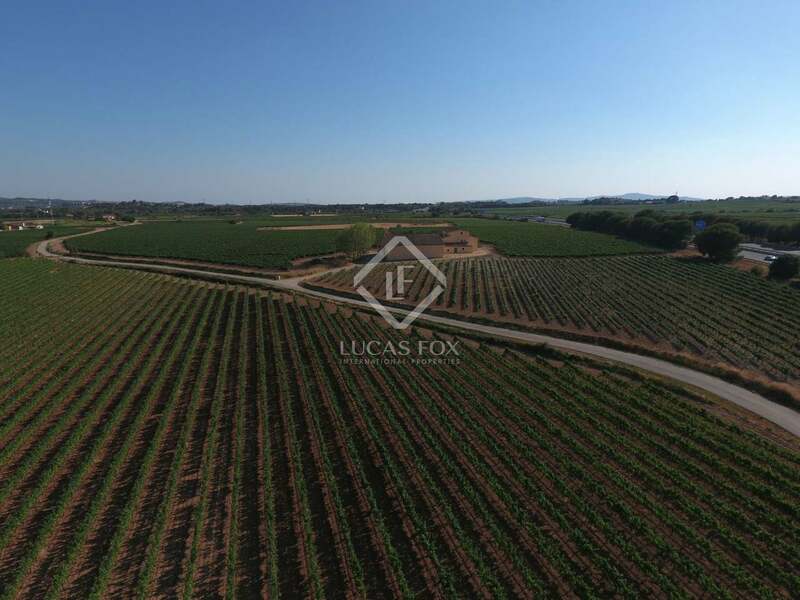 The vineyard is currently tended and cultivated by a local sharecropper with the owner receiving a quarter of the production without any work or investment. 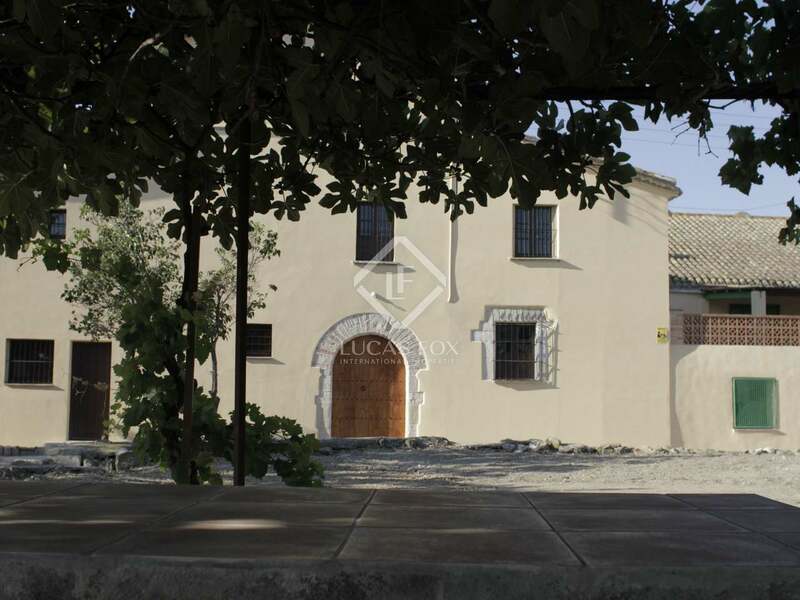 An interesting option would be to divide the buildings into holiday apartments or to use the generous area as a restaurant, hotel or rural tourism project. 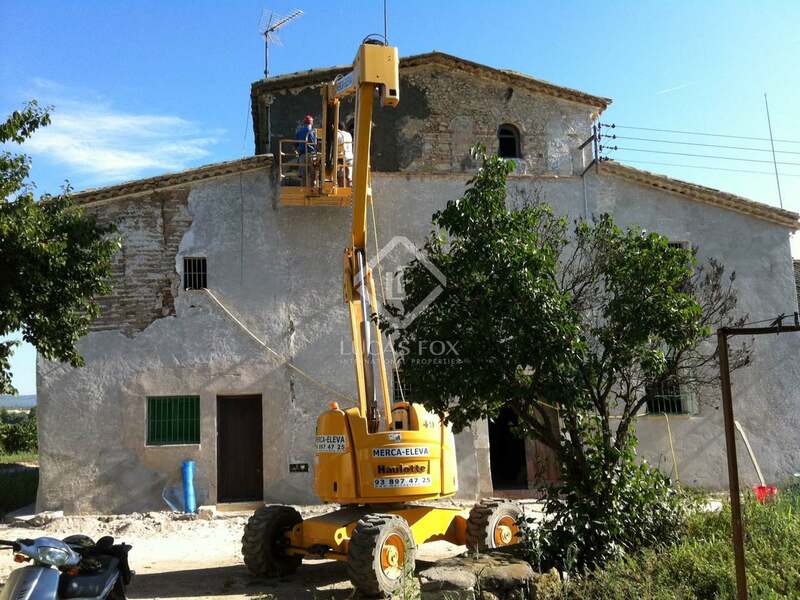 A unique opportunity with several business venture options in Alt Penedés. 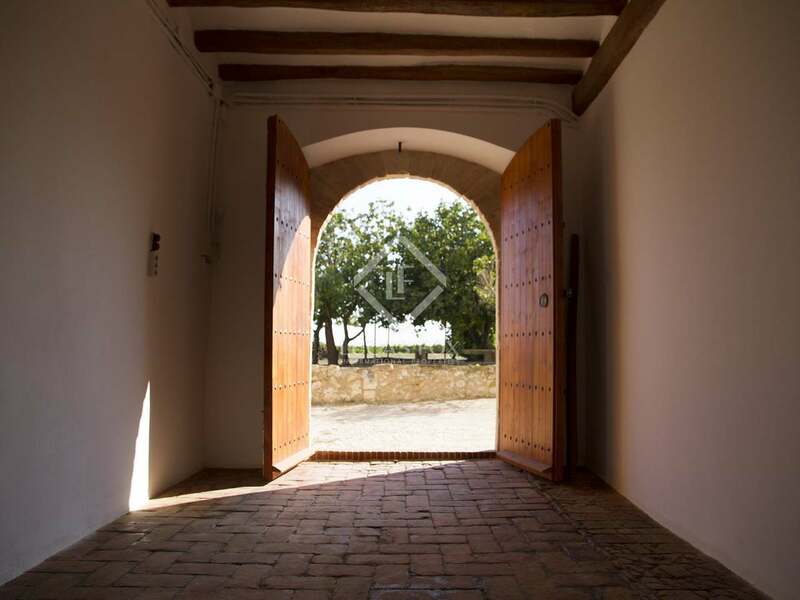 This impressive country estate is located in the wine-growing Alt Penedés region, between Tarragona and Barcelona. 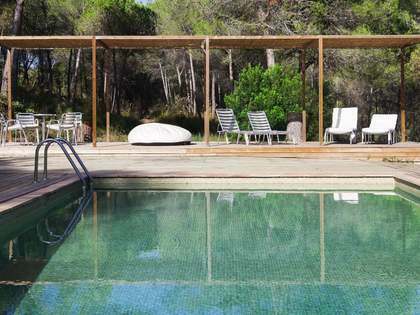 The cosmopolital coastal town of Sitges is also just 30 minutes away by car and is known for its lively nightlife, beautiful beach, its annual film festival and enjoys no less than 300 days of sunshine a year.